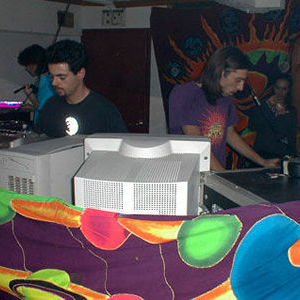 Pleiadians is a side project of the Goa trance band Etnica. The main characteristics of their work are tracks that are unusually fast and very melodic at the same time. Their first album, Identified Flying Object was very well received by the community and is often cited as the most striking example of music in the genre.